Have a great Labor Day! Let’s kick back and celebrate the dedication of all the workers (hopefully some of us) who contribute to the social and economic strength of America by working hard all year long.Although I no longer work as hard as when I was younger, it is still nice to be enjoy the fruits of my past labor. I think I’ll do that with a little reading, relaxing and some Music Monday tunes. 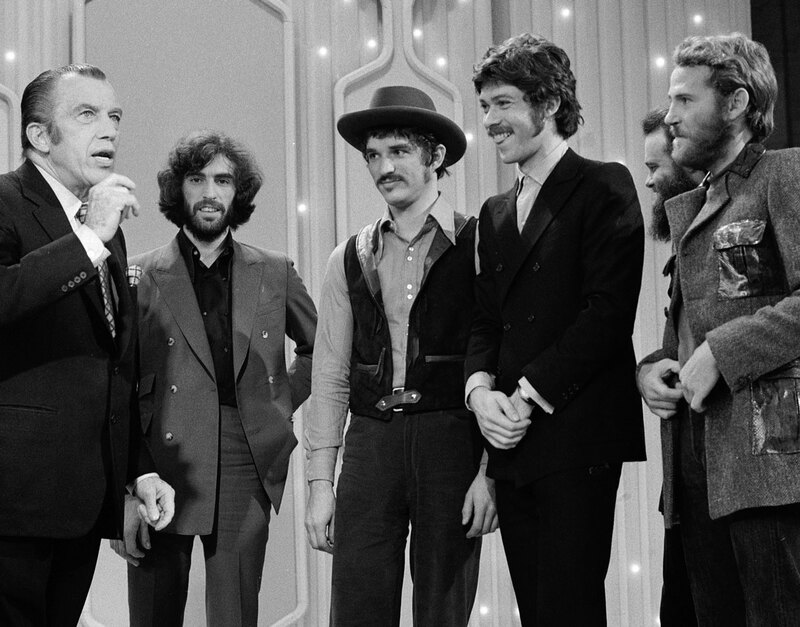 Below is a song with the late Levon Helm (vocalist/drummer) and The Band from 1969. Do you remember “Up On Cripple Creek” from the Ed Sullivan Show? I can’t say that I do, but certainly remember having the cassette recording and enjoying The Band in the 1970s. Below is the 45 single record recording (.mp3 audio) and The Band’s later live performance archived on YouTube.